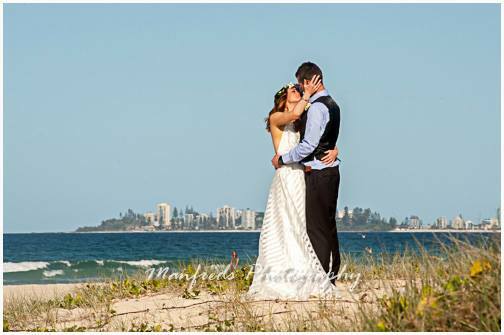 Shauna Rowe your Marriage Celebrant Gold Coast. Thank you for popping over to my site. 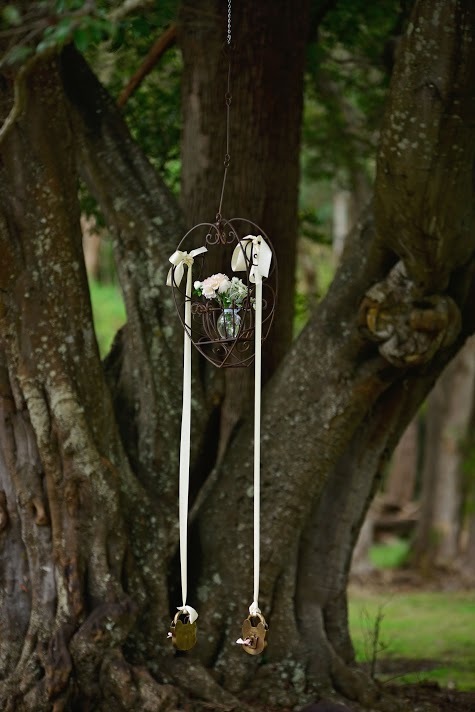 On such a momentous and important day I strongly believe, that brides and grooms will benefit from working with a celebrant who has a passion and a firm commitment for what they do and who absolutely loves seeing people in love! I also take immense pride in my appearance, punctuality and presentation. Have you recently got engaged? Planning a large formal Wedding Ceremony with all the trimmings? 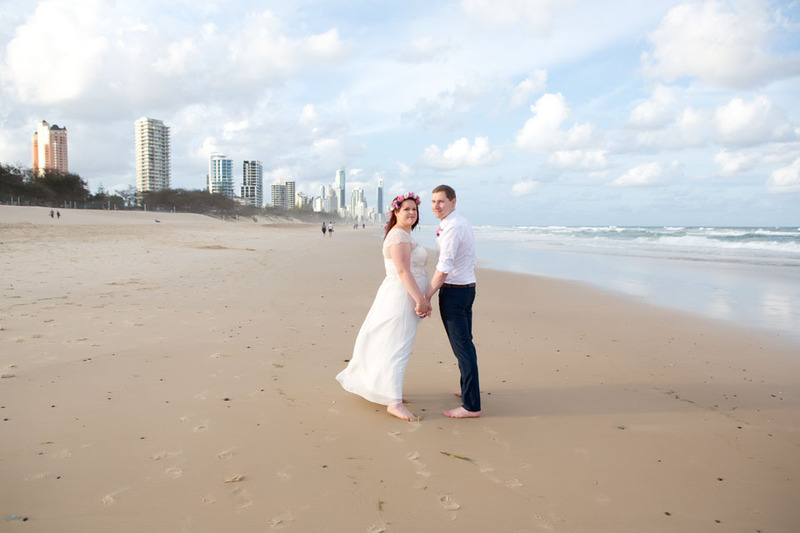 Or perhaps a Gold Coast elopement is more your style with just your witnesses? 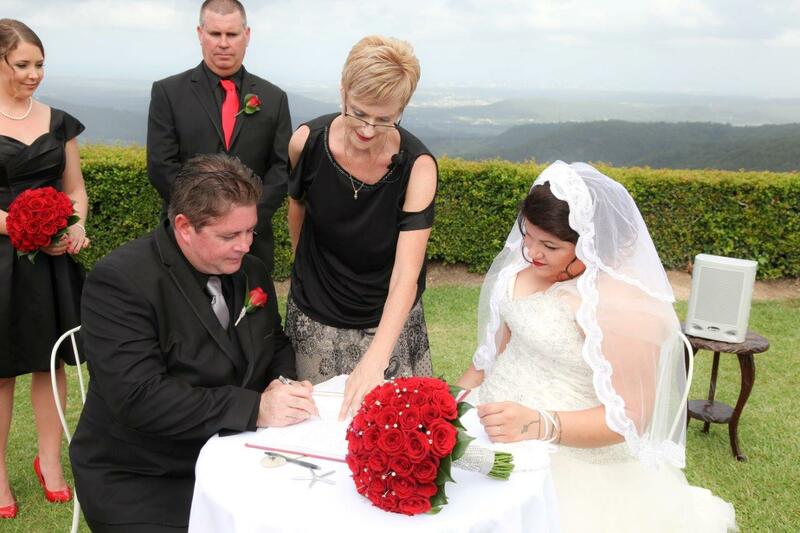 Contact Shauna Rowe your highly experienced, organised, professional and incredibly friendly Gold Coast Marriage Celebrant. Someone who will put in the time and effort to get to know you as the unique couple you are. A Celebrant you can build a trusting relationship with. I look forward to chatting with you and sharing a conversation, helping you plan one of the most important milestones in any couples lives. Through a phone conversation or an obligation free meeting we can discuss your thoughts and ideas and what type of ceremony you have in mind. After months of preparation, seeing it all come together so beautifully on the day is like a wonderful production unfolding. Prior to becoming a Marriage Celebrant I spent many years in the theatre as a classically trained dancer. I was fortunate enough to travel the world and visit many amazing countries. This has given me a beautiful richness and appreciation of different cultures and their traditions! 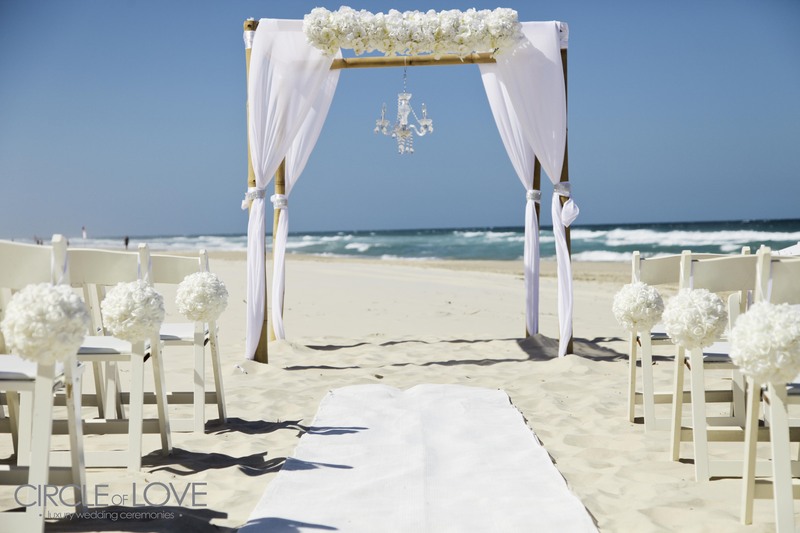 Therefore with ease and grace I have helped many overseas couples organise their Gold Coast Wedding or Vow Renewal Ceremonies. Life lead me to Hamilton Island, where I worked for several years in the role of a Wedding planner and cordinator. 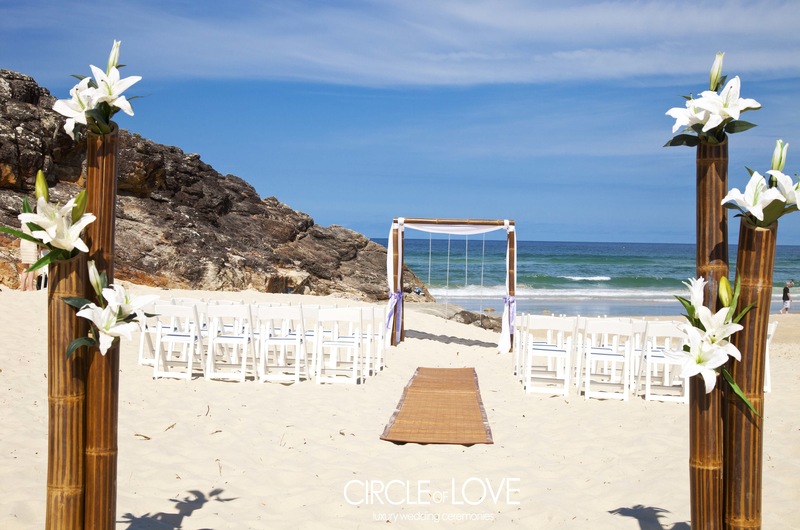 Hamilton Island Weddings has a superb reputation and I guess this is where my immense "Love" of all things wedding related began. 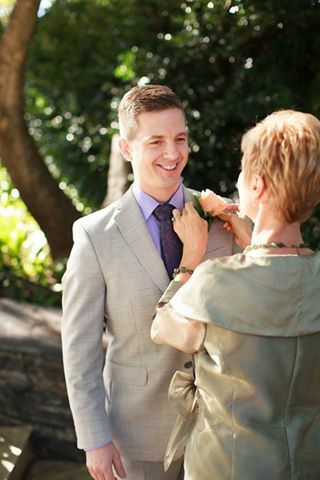 Moving into the role of a Marriage Celebrant was a natural progression and a good fit. I'm so glad my journey has lead me to where I am now. 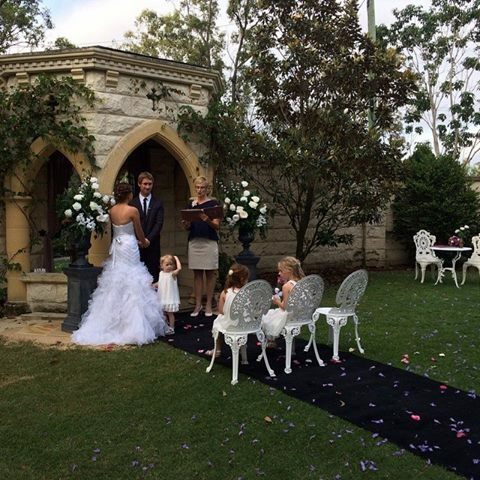 My role as your Marriage Celebrant is such an honour and privilege. Plus I get to visit fabulous venues and do something which brings immense satisfaction and happiness to others! After 6 1/2 years, as an Attorney General appointed Marriage Celebrant I myself still feel excited waiting for the arrival of that "Special Someone"
It’s important that the Marriage Celebrant you choose is a great communicator and listener! 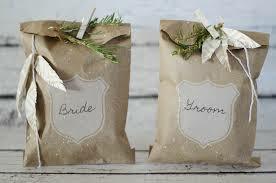 Will they be able to make you, your Bridal party and guests feel at ease and keep them engaged? 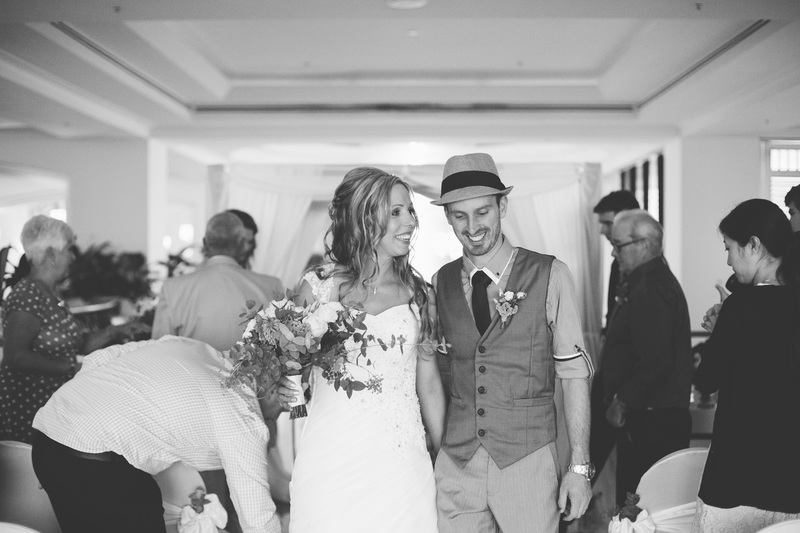 Read their couple’s testimonials. Don’t be afraid to ask questions! 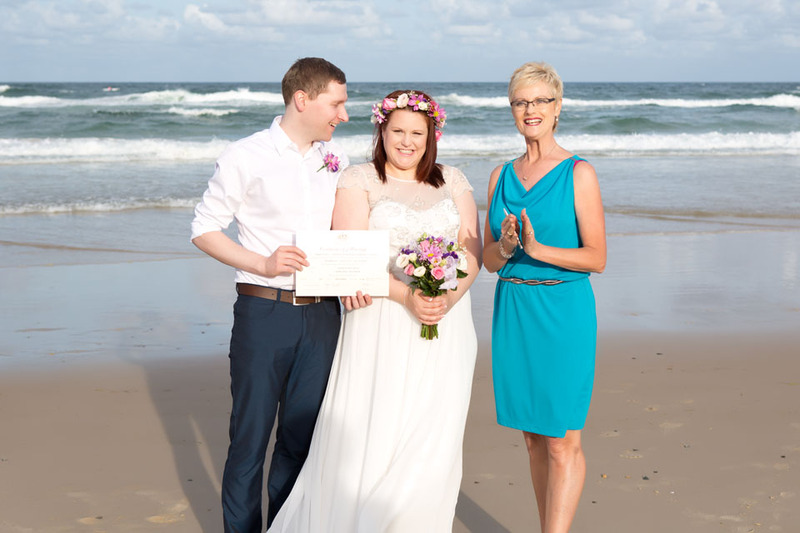 As your Marriage Celebrant I will happily travel between the Gold Coast, Byron Bay, Tweed Heads, Mt Tamborine and the Scenic Rim to perform your Wedding Ceremony. I am available as your Marriage Celebrant upon request to travel elsewhere. 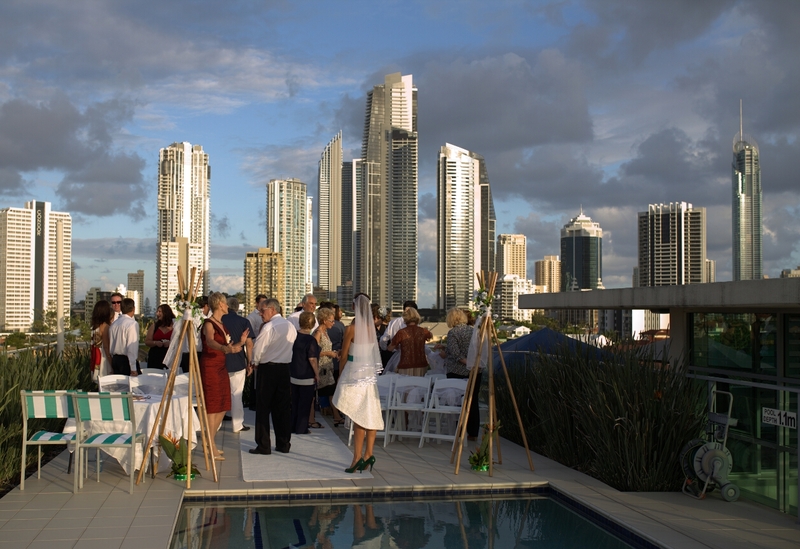 Please note extensive travel outside the Gold Coast area will incur an additional fee. 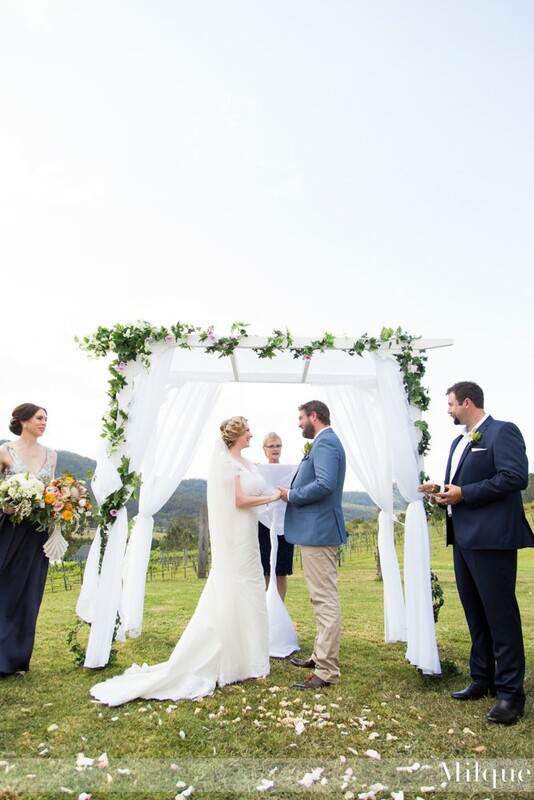 My role as a Marriage Celebrant has allowed me as a 'hopeless romantic' to meet many wonderful people, visit fabulous locations and most of all I get to express their stories of love! It's the dream job! 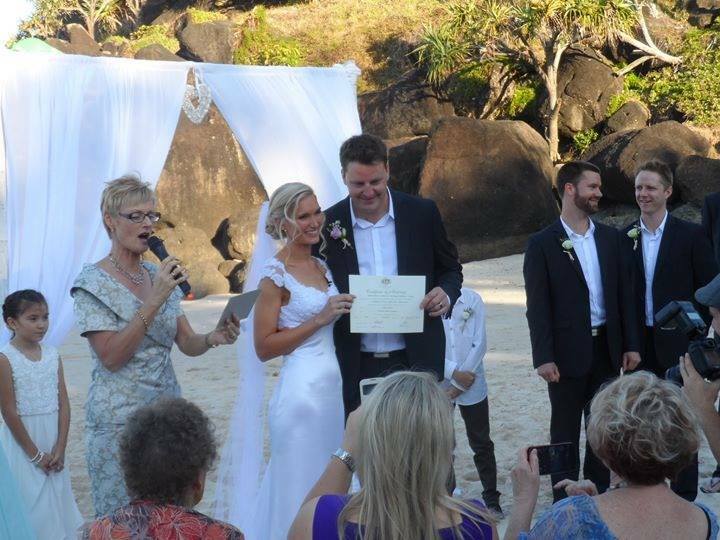 I am a confident public speaker, extremely passionate and enthusiastic about my responsibilities as a Marriage celebrant and love meeting new people. 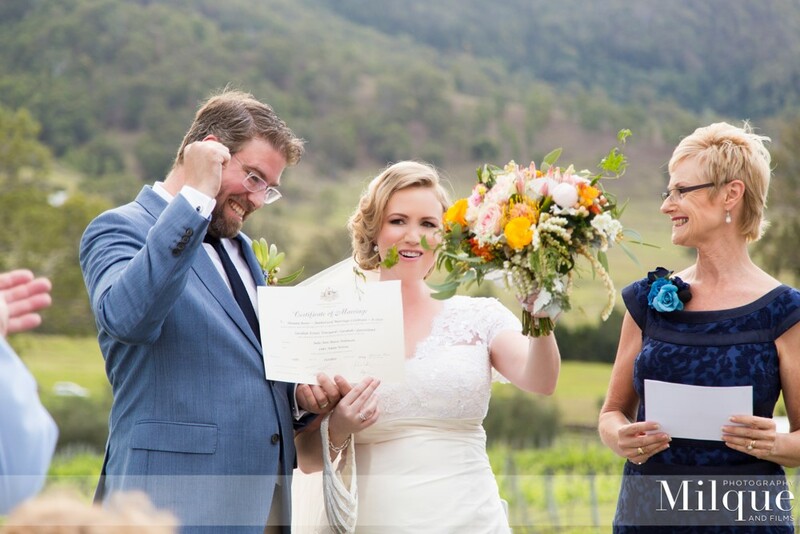 As a Marriage Celebrant I value and understand the importance of professionalism. While also understanding how important it is to breathe fun and romance into such a special moment in time. 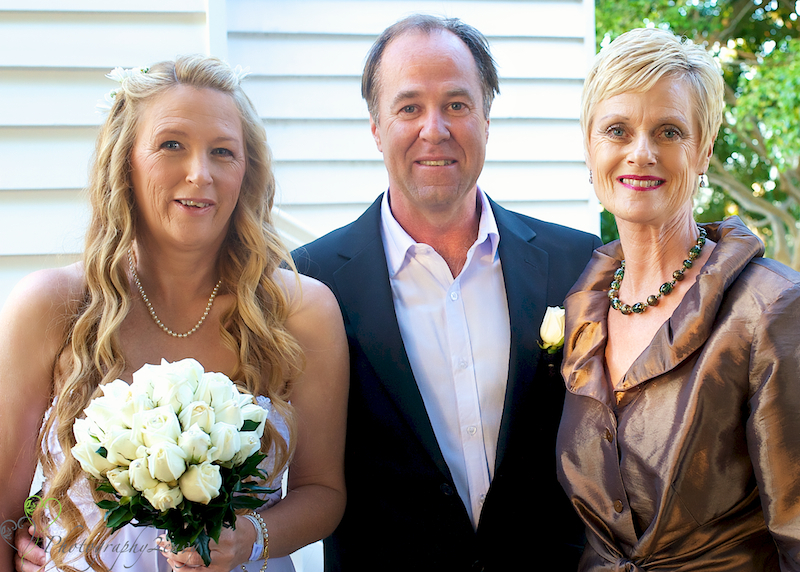 The Celebrant you choose is a big part of creating your ‘perfect day’. The journey starts from the first time we meet right through to the moment you both say “I do”. I welcome any questions you may have regarding the legalities of getting hitched. Especially if you are from interstate or overseas. I will guide you every step of the way, explaining clearly and concisely the documents you need to provide me as proof of ID. 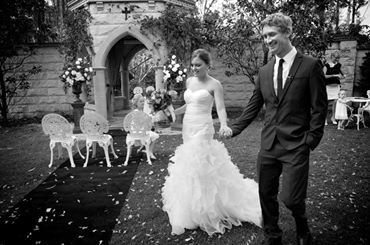 Do you know that your Wedding Celebrant will possibly be the least expensive cost to your day, but perhaps the most crucial! I offer very personalised, friendly, professional 5 * service 7 days a week. A non-refundable booking fee of $200 is requested on lodgement of the NOIM with the balance paid no later than 14 days before the wedding. Payments can be made only by cash OR direct bank deposit. Payment plans are available upon request…. Firstly a 'Notice of Intended Marriage' form must be completed and lodged with me at least one month prior to the wedding. I can supply you with a NOIM. 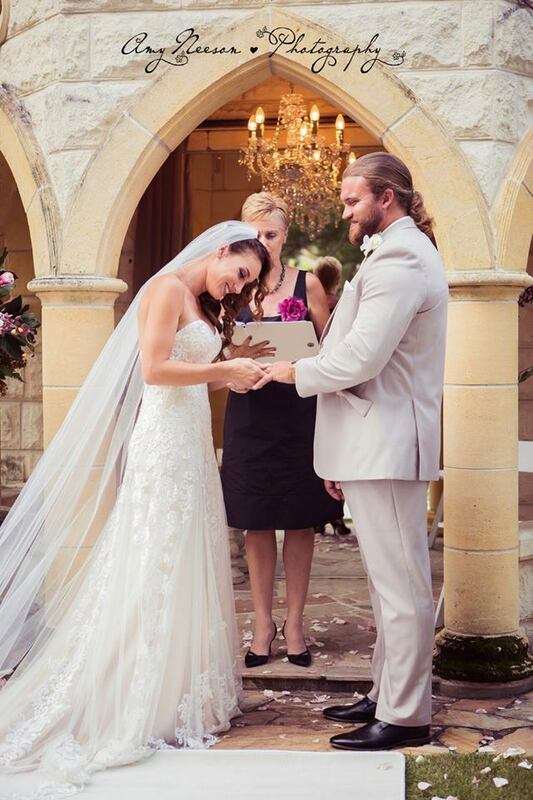 Your Marriage Celebrant Gold Coast is obliged to assist couples in complying with their obligations and provide information on relationship support. Please cut and paste any of these links into your browser.